In Store & Online: This page has all their current deals, coupons, and special offers. In Store & Online: Print coupon for a 15% discount on your entire purchase in-store, no minimum required. Enjoy a 15% discount on your entire in-store purchase. Spend over $60 at any osh kosh store and save 30% with this coupon. 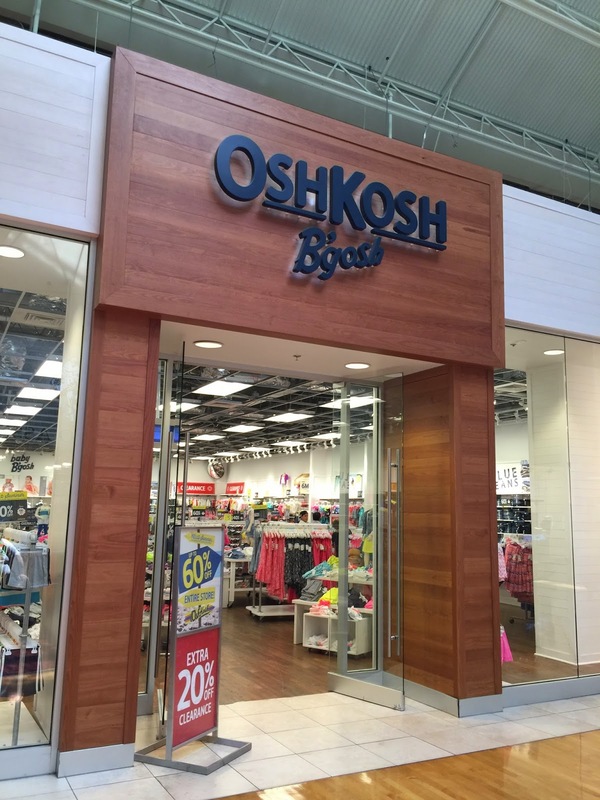 For those who never shopped at Osh Kosh B'gosh, its a store that sells contemporary, stylish children's clothing and accessories. Stores are located all over America and Worldwide. OshKosh B'gosh is a trusted brand synonymous with quality at an honest price. They sell clothing essentials and accessories for babies and children including the world's best overalls, their trademark since 1895. It's no wonder moms shop at OshKosh B'gosh. Save with OshKosh B'gosh printable coupons and coupon codes.